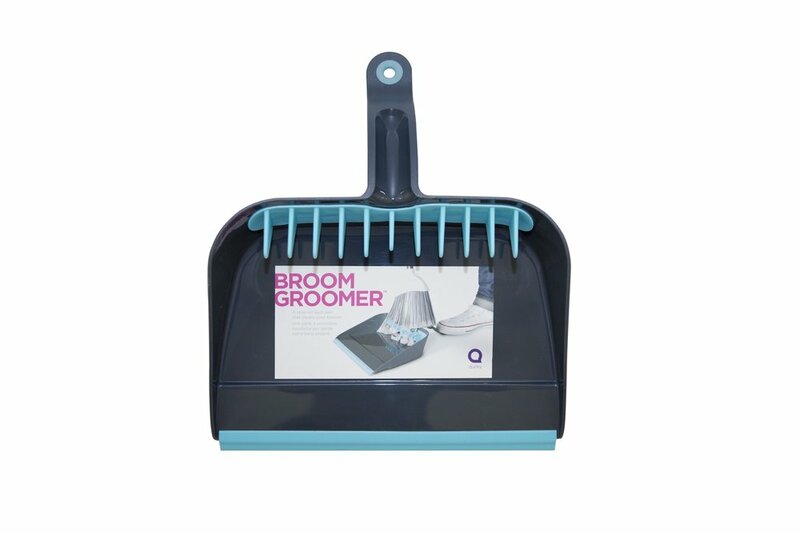 A step on dustpan featuring a patent broom grooming feature that combs the dust from your broom. The success of the Broom Groomer inspired many different line extensions, and paved the way for a full cleaning line. Many different designers at Quirky were responsible for these iterations and the continued success of the Broom Groomer Line.